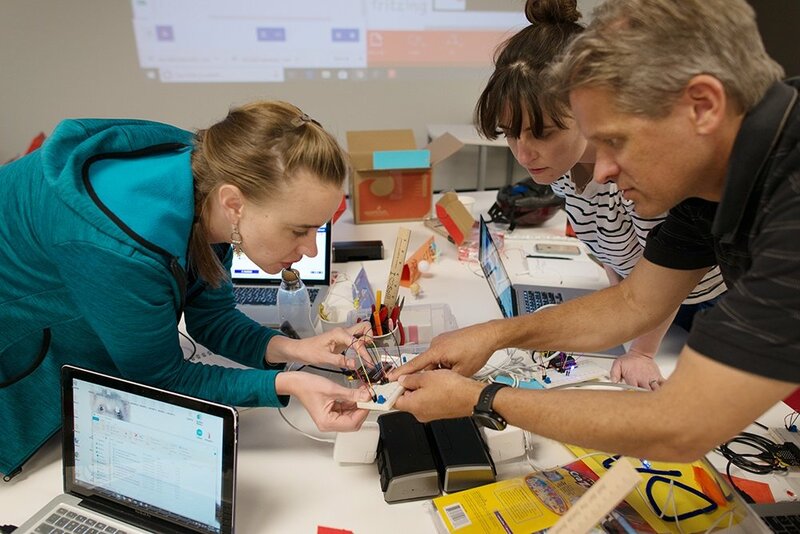 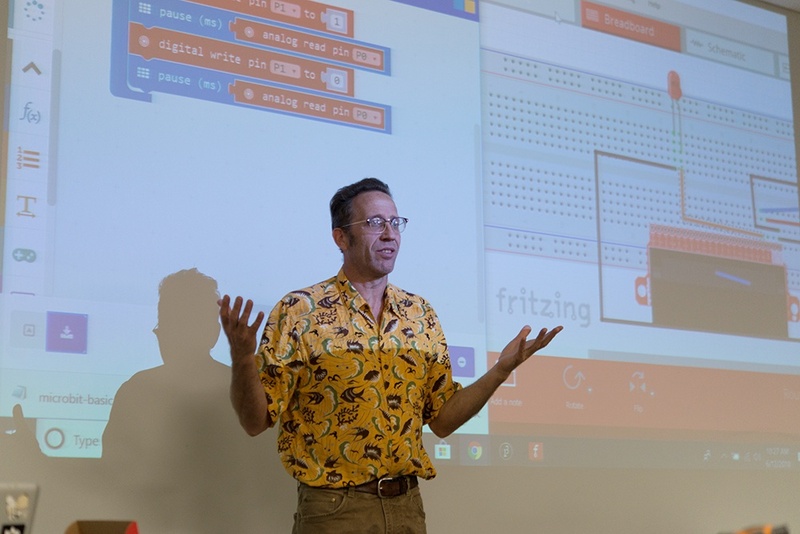 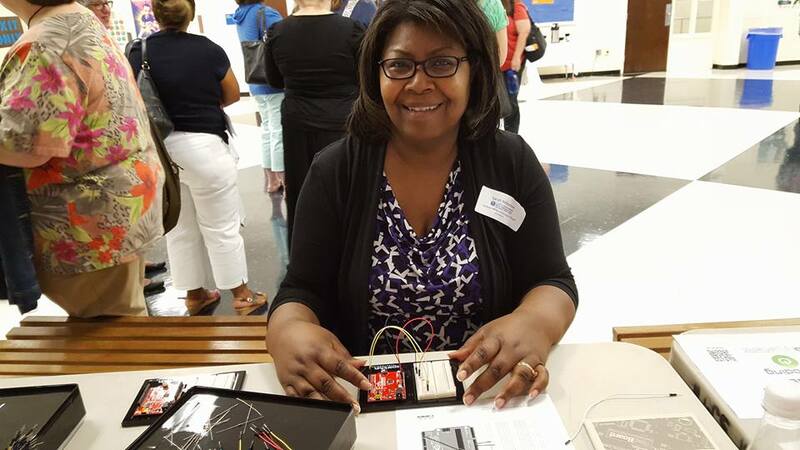 Microcontrollers for Educators: Implementing Computer Science in the Classroom. 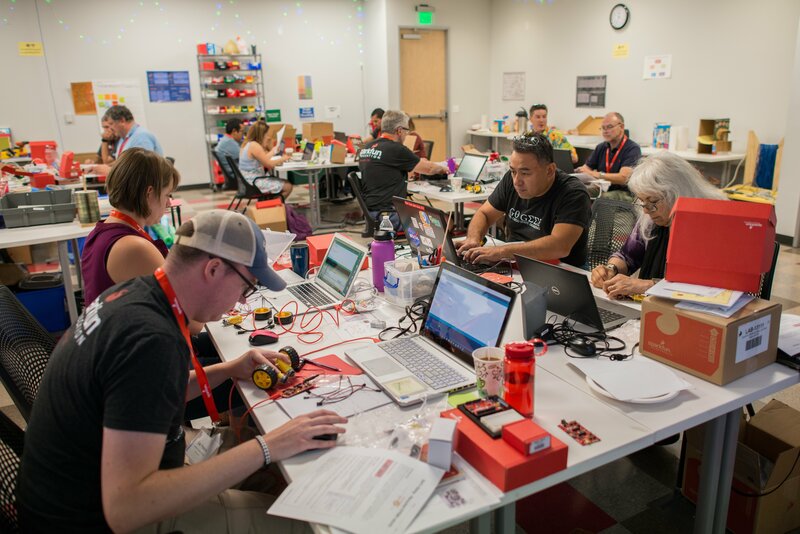 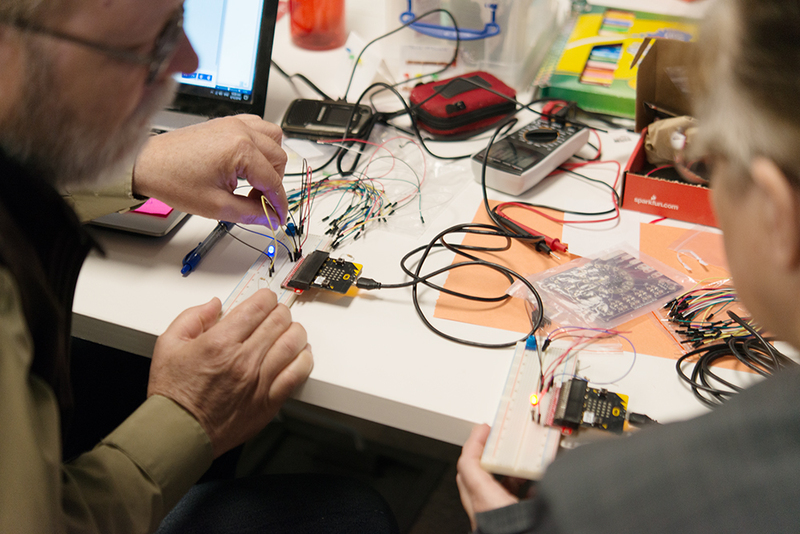 Summer Vacation 101: Prepping for Back-to-School the SparkFun way! 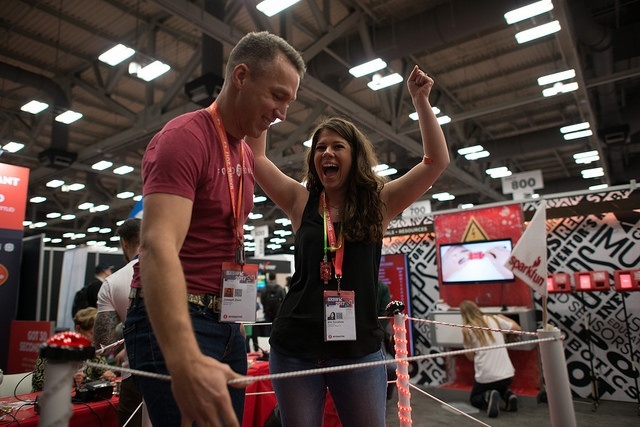 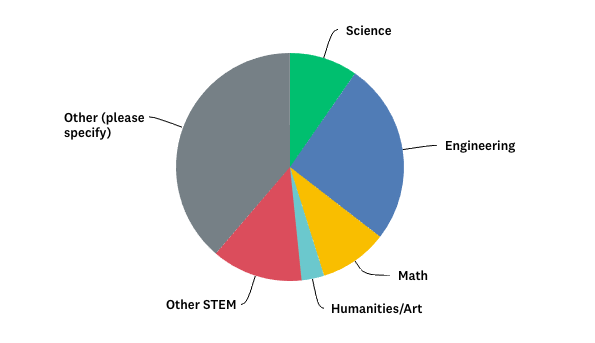 Vote for Maker Education at SXSWedu 2018!